This is the important thing to do by everyone. Pick the package from the official WordPress site. It is exactly located at the top right corner of the web. It does not matter if you already own one. Just make sure that it is the newest version. 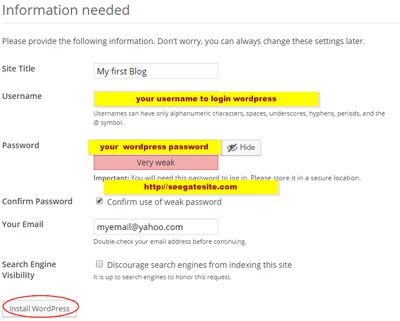 The latest one is more stable and valuable for everyone who wants to process the ways of how to install WordPress. Previously you had to have the wordpress hosting to upload wordpress files. I recommend bluehost hosting for beginners. You must have some files that are already prepared for your website. The second step is by preparing for uploading your WordPress files to the server. There are some variations of steps that commonly done by the webmasters. However if you are looking for the simplest and easiest one, pick the FTP upload options. If you use third party control panel, you can choose the file manager – Upload files. In some hosts, it can be different. However, the mentioned steps are the common one. Once it is uploaded, ensure the files are completed because it will relate on the finishing step of how to install WordPress. 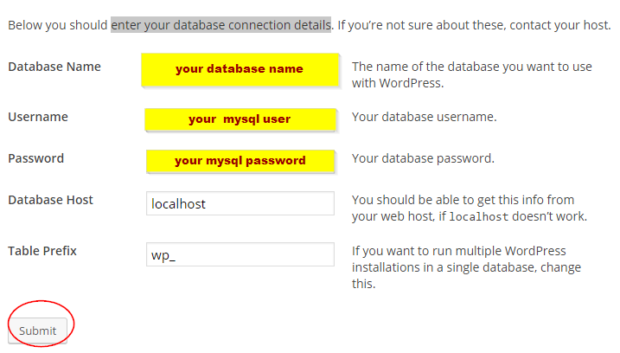 To make WordPress files functioned appropriately, you need to make a MySQL database. This also includes the full permissions options. Complete all the information required and you are ready for the easiest era of website making through the third party server. 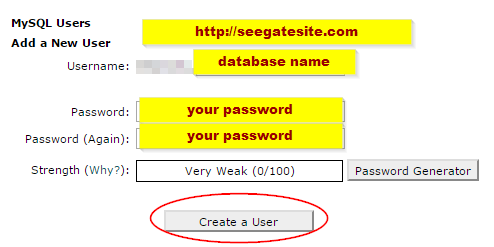 You can make a database from MySQL databases menu inside cpanel.